Through identifying a gap in the market - one growing larger as the importance of information heightens - Andrew Thomas is building a start-up centred on the idea of business intelligence (BI). 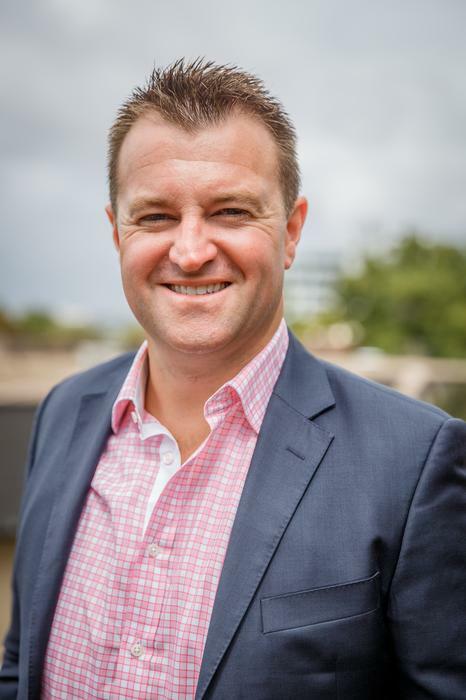 With the sale of Thomas Duryea Consulting to Logicalis now confirmed, Thomas is attempting to tap into a surge in big data analytics spending across Australia, with budgets now rivalling CRM software. 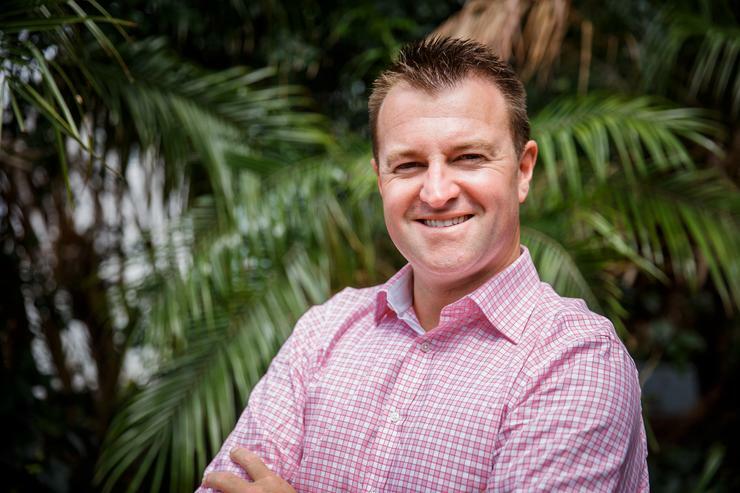 In drawing upon his experience of founding a leading infrastructure consultancy firm, and selling storage-based solutions to more than 500 customers in Australia, one overriding question remained for Thomas. Launched to the market in February 2017, AtlasPlato is a consulting firm focused on developing data-driven organisations, partnering with customers from the public, private, and not for profit sectors. “At Thomas Duryea, customers would ask us if they could delete their data, and would question why they were keeping it in the first place,” he explained. After observing numerous BI projects, projects that were labour intensive and complex for IT departments, Thomas came to the conclusion that traditional methods seldom achieved business success. Consequently, the serial entrepreneur has turned to emerging intelligent technologies such as machine learning and artificial intelligence, paving the way for new opportunities around creating data-driven enterprise. “It’s about going in as high up the chain as possible, inside IT and simply asking what are the problems?” he said. “What are the biggest challenges facing your business right now? Banking on increasing appetite for BI services and solutions, Thomas is operating in a market set for further big data analytics spending. As reported by ARN, Australian enterprises are boosting big data analytics capability by investing more in tools and services, in a bid to bolster business processes and create new products and services. According Telsyte findings, local demand for high volume data processing and real-time intelligence is growing strongly as organisations struggle to keep up with an explosion of data. Specifically, budgets are increasing with 83 per cent of Australian CIOs planning to invest more on big data in 2017, including hardware, software and services. Within this market, around a third of CIOs are looking to use big data analytics for sales and marketing applications, making it in the top three of line of business use cases, as specialised vertical plays also rise in prominence. “If you think about solving the world's biggest problems, we aim to build intellectual property around verticals over time,” Thomas added.